Want an iPhone X? Do We Have the Giveaways for You! 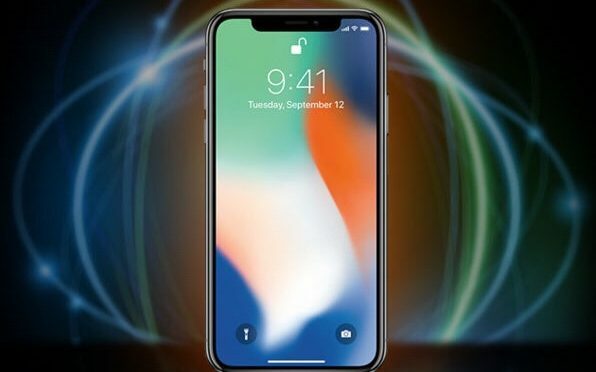 If you are still thinking about upgrading to an iPhone X, then our Deals site currently has two giveaways going that you will absolutely want to get in on. 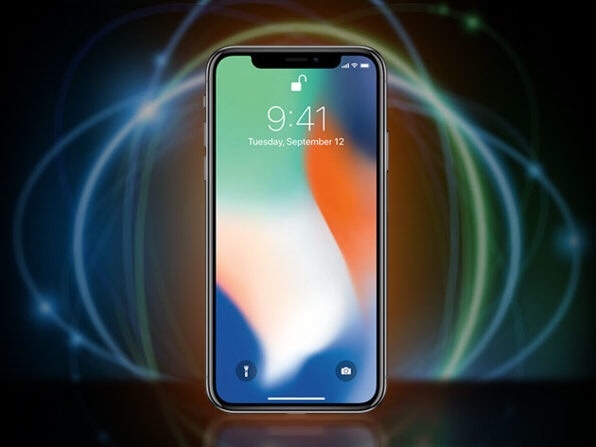 First off, there are 10 days left to sign up for their iPhone X Giveaway. Don’t delay, as you can get your choice of Black or Space Gray 64GB iPhone X if luck is on your side. A free iPhone X is great, but a free iPhone X, MacBook Pro, AirPods, Watch Series 3, and Apple TV 4K is absolutely amazing. 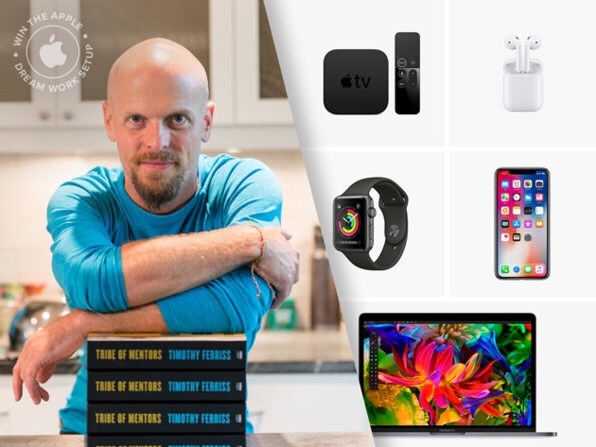 The winner of the Tim Ferriss Tribe of Mentors Dream Setup Giveaway will take home this very impressive haul. That’s not all, as this giveaway will have two other winners, as well. While they may not take home anything close to the Grand Prize, they will get several cool and useful accessories chosen by some of the mentors in Mr Ferriss’ new book. This giveaway ends in 24 days, but don’t delay. You don’t want to miss a chance to get over $3,000 worth of the latest and best Apple gear. Great site and importand and useful info on regular basis ! Thanks !